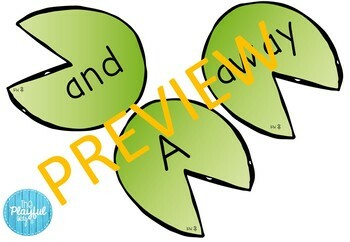 Fun interactive sight word practice! 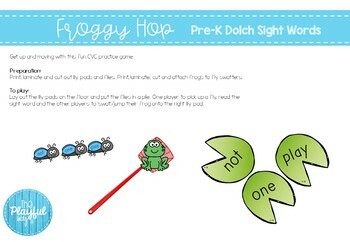 Attach the cute froggy to a fly swat and help it 'jump' to the correct lily pad. 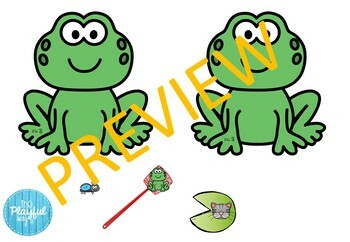 See my store for other Froggy Hop games.